New and improved! 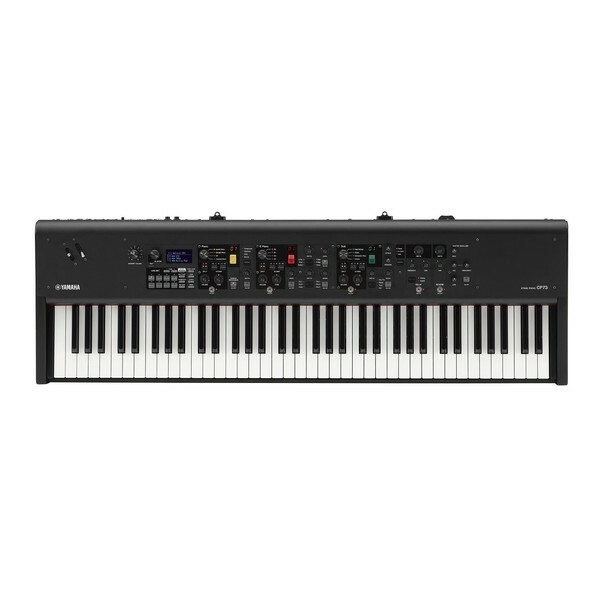 Take your performance to the next level with the Yamaha CP73 Digital Piano. The synthesizer that represents both tradition and innovation! Experience the best of both worlds with the CP73. Combining world-class sounds with cutting edge technology. The all new CP73 offers portability without compromising the quality of the instrument. So you can perform on any stage! Convenience in its purest form. Boasting in a legacy of outstanding, quality instruments. Powered by decades of research and development. Yamaha has maintained a reputation for outstanding craftsmanship. Launching its all-new, revolutionary stage pianos that feature some incredible digital features, while maintaining the touch and feel of the acoustic grand piano. Featuring world-class sounds of the renowned Yamaha CFX, Yamaha S700 and the Bosendorfer Imperial 290. And carefully designed with Natural Wood Graded Hammer keyboard action. 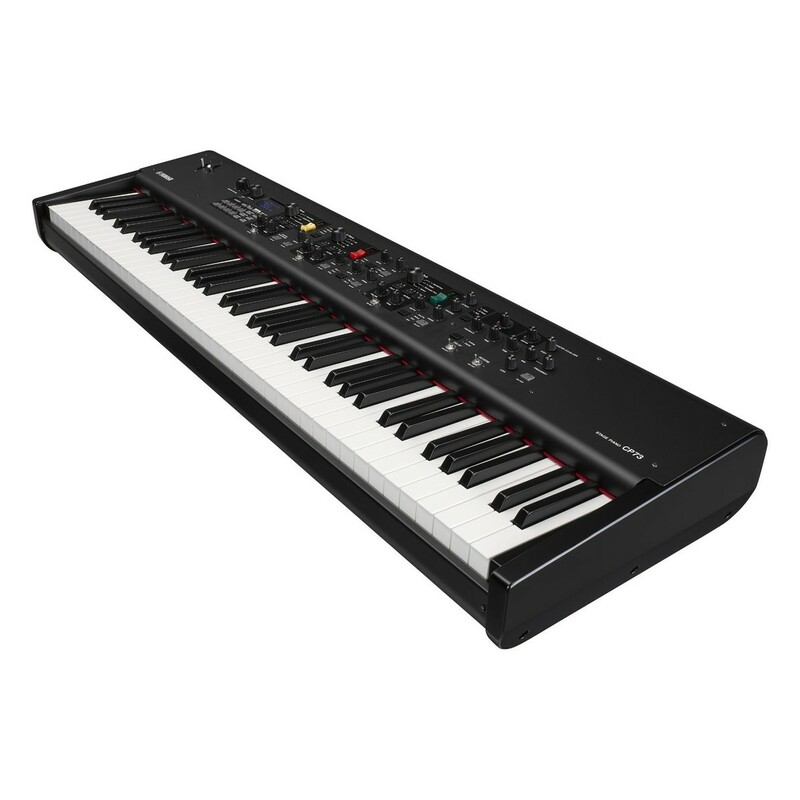 The CP73 is an ideal choice for the piano purists. As it allows you to play with the fullest expression. Fully equipped with a perfect set of connectors, the CP73 is tailor-made for stage applications. Apart from the standard 6.3 mm (1/4 inch) jack outputs, the all-new CP73 also features balanced XLR outputs for directly connecting the instruments to mixing desks or stage boxes. What’s more. A stereo input via two 6.3 mm jacks enables the connection to additional sound sources like smartphones or another keyboard. 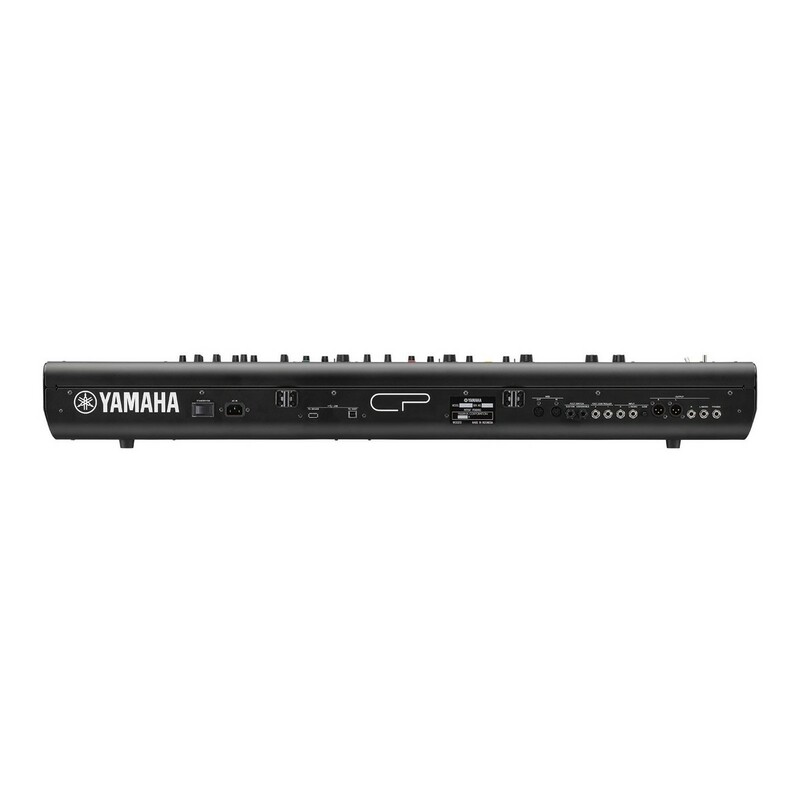 Perform with the fullest expression with the Yamaha CP73. 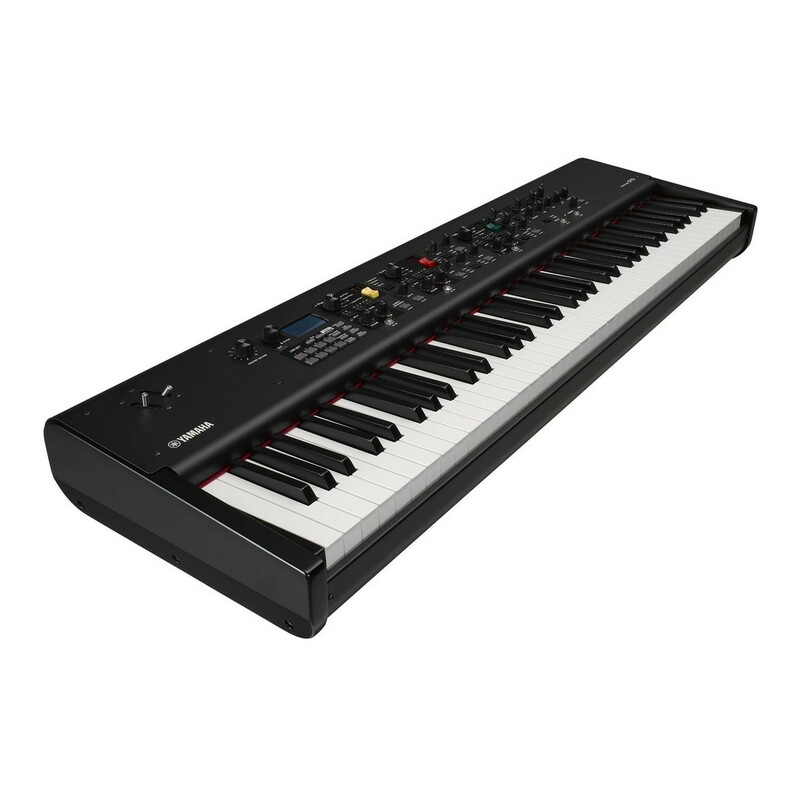 Featuring a finely tuned keyboard suitable for every performance, on any platform. The individual keys are carefully made with a springless design for the most consistent feel. While the lower register keys have more resistance that gradually becomes lighter. Serving you the natural touch and likeness of an acoustic piano. All thanks to the sensor sound receptors, the piano has the capacity to register the subtle nuances of your performance and relay them accurately to show your individual style. Perform with the fullest expression, with the CP73.